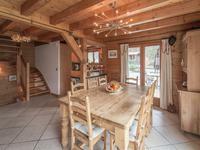 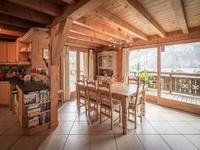 This is a beautiful chalet with lovely mountain views for sale on the outskirts of the traditional Savoyard village of Abondance. 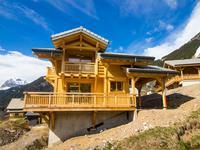 Built in 2006 by a renowned constructor the exterior wood has an attractive, maintenance free, dark burnt finish. 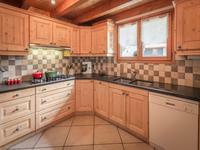 It has 5 bedrooms and an independent 2 bedroom apartment. 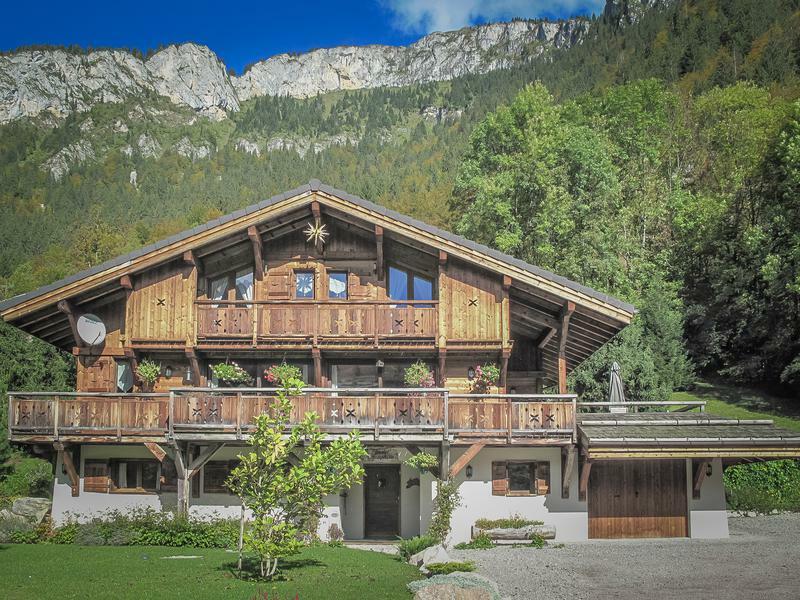 Set in a large plot of 1379m2 it is south facing so gets all day Alpine sunshine and is very economical to run having gas fired under floor heating. 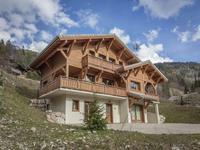 It could be used to run a chalet business or equally is a stunning, large family home. 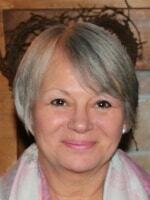 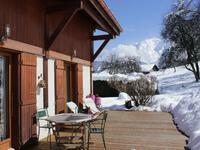 The large, flat garden all around the chalet is lawn, shrubs and flowers and there is plenty of parking. 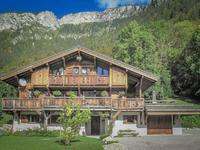 The chalet is just a 3 minute drive from the centre of Abondance which has its own ski area and is part of the Portes du Soleil domain. 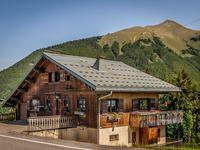 There is a free bus service to La Chapelle D’Abondance which takes 5 minutes and to Chatel which takes 10 minutes. 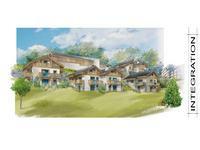 Both give access to Les Portes de Soleil ski area. 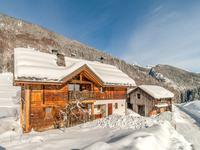 This is 650kms of linked piste skiing and snowboarding and has been a Mecca for skiers for decades. 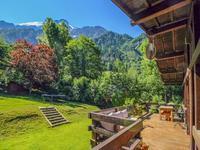 It is also popular in summer for walkers, cyclists and lovers of the mountains and the outdoors. 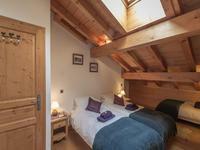 Abondance is only about an hour and 20 minutes from Geneva airport making long breaks feasible. 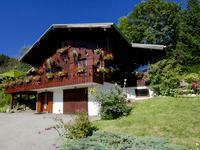 Lake Leman and Evian-les-Bains are around 25 minutes away and offer endless summer water activities. 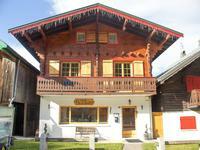 There is also a water park around 45 minutes away just across the border in Switzerland. 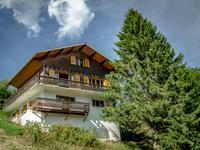 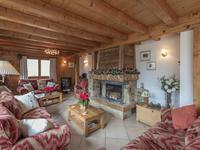 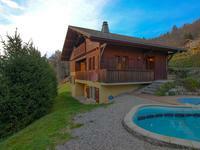 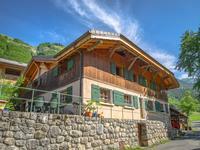 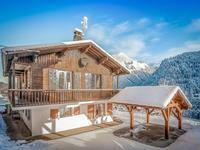 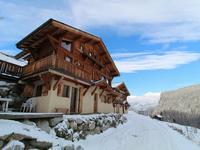 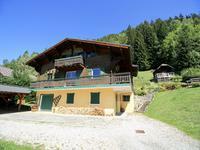 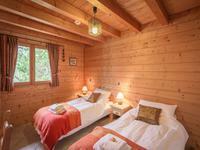 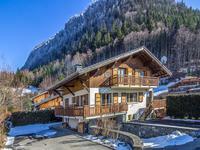 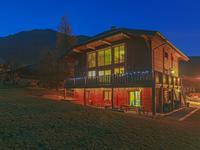 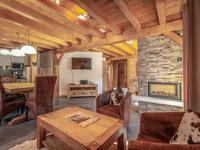 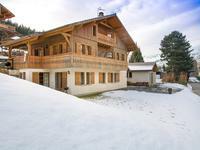 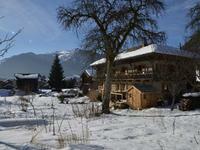 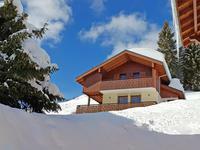 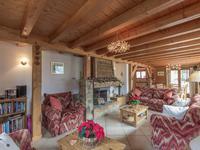 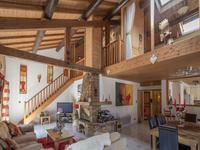 This really is a magnificent, high quality chalet in a stunning setting.